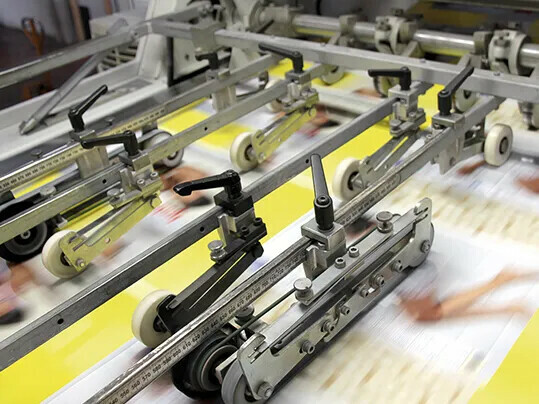 Grip Star™ leaves no marks and has all the benefits of rubber. 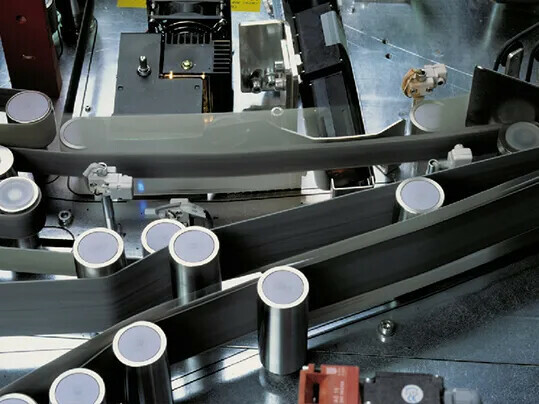 However, it doesn’t include the typical disadvantages of rubber such as brittleness and cross-cracking. 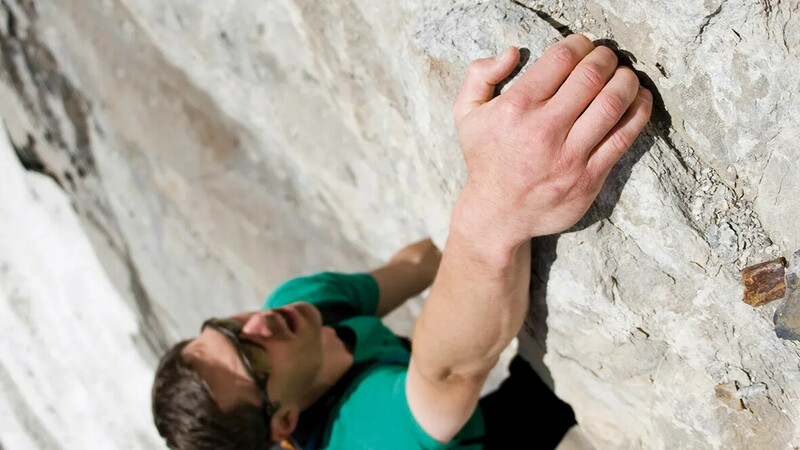 Due to its excellent characteristics and good value, Grip Star™ is the better alternative to rubber. This is particularly the case when good grip, precise positioning, high levels of acceleration and high-performance braking are required. 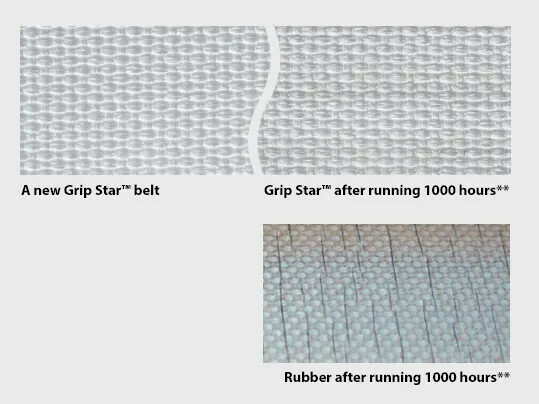 Grip Star™ is produced in High Grip or Medium Grip versions in different thickness and with specific surface patterns. 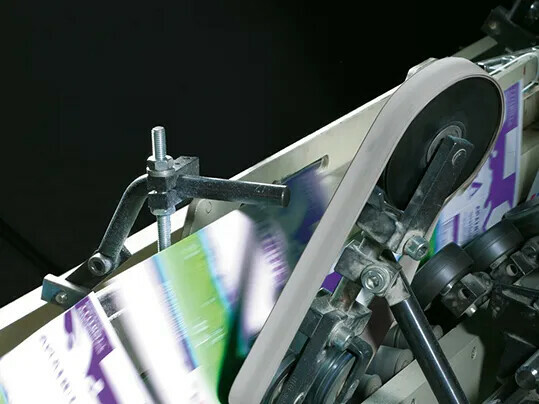 As folder gluer belts, drag belts, live roller belts and machine tapes, the range’s belts fulfil exacting demands and offer a wide range of uses. 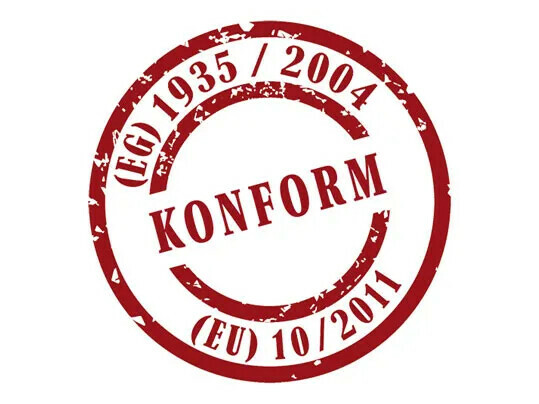 The majority of the Grip Star™ belts comply with the (EC) regulations 1935/2004, (EU) 10/2011, as well as the FDA’s 21 CFR for conveying unpackaged foodstuff. 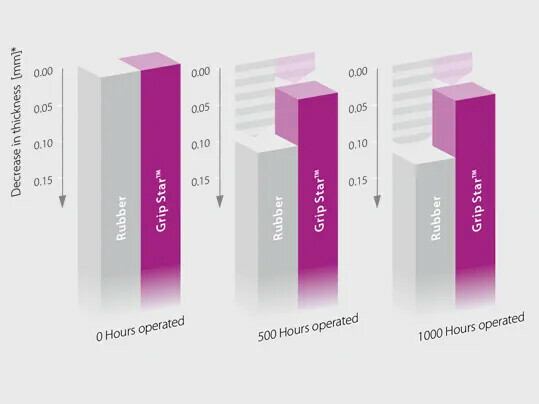 The decrease in thickness of the Medium Grip coating is significantly lower than that of rubber. * Established in standardised testing conditions. The pattern on the Medium Grip coating doesn't wear off and the surface characteristics virtually don't change. 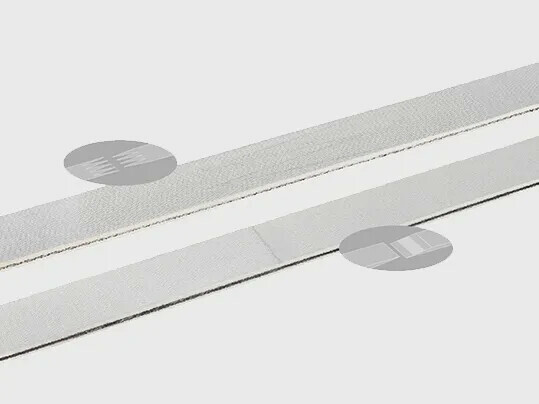 In contrast to rubber, the surface doesn't tear. ** Established under standardised testing conditions. 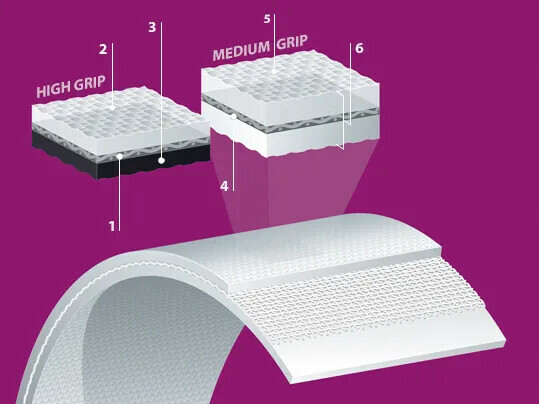 Almost all Grip Star™ Medium Grip products are EU- and FDA-compliant. 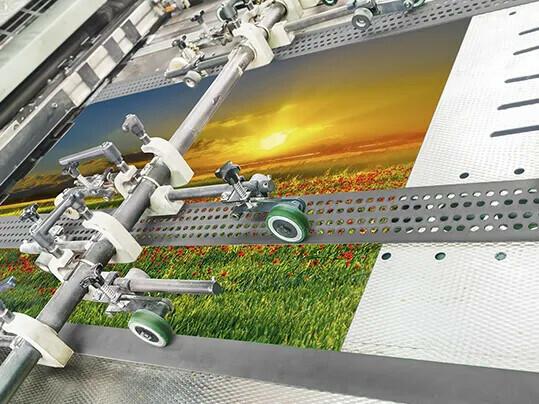 They can be used during the manufacture of packaging and in the process of packaging foodstuffs.